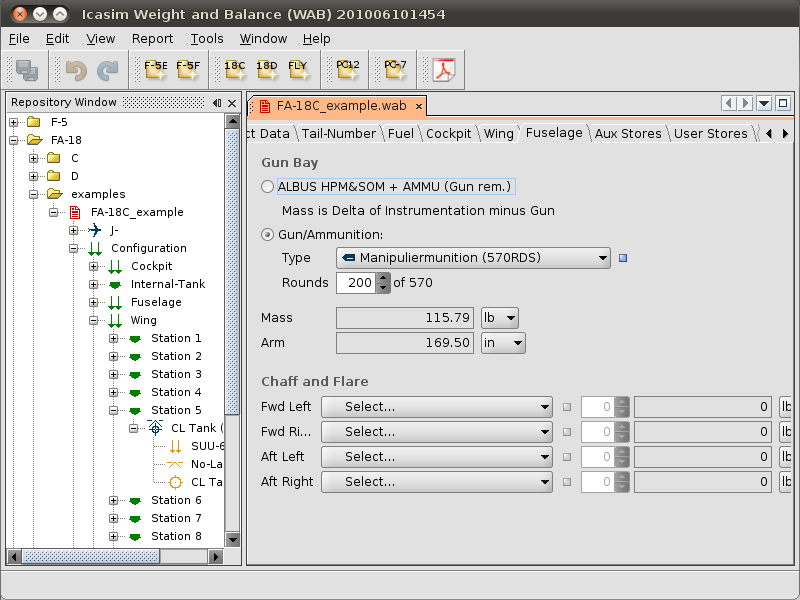 Tactical Link-16 line-of-sight visualization and message processing software. 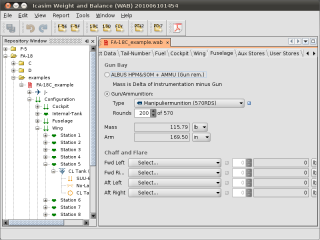 NATO Combined Network Design Guide software. 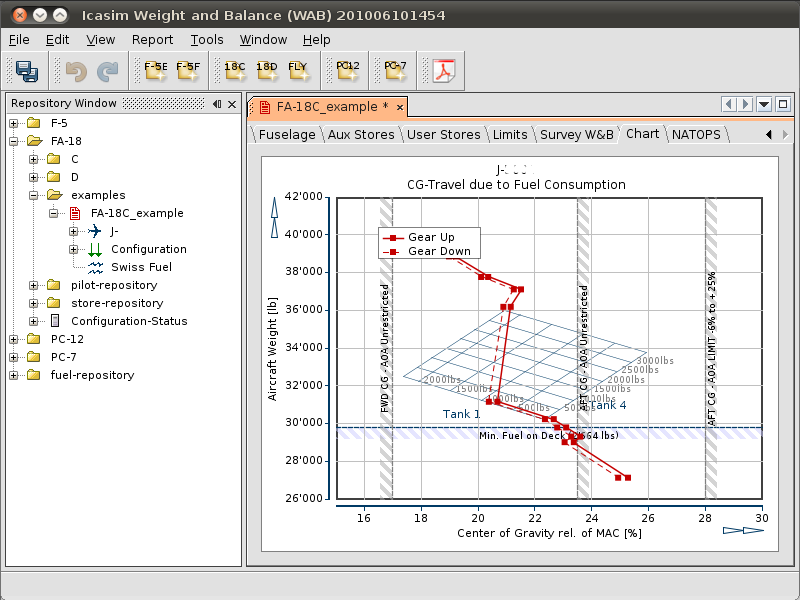 Simplified and secure exchange of MIDS, JITDS and Link-16 platform data by XML. 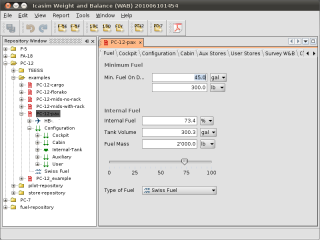 User friendly military weight & balance and performance software for the flight-test department. 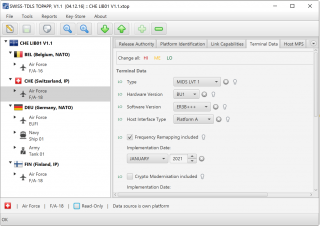 The LOS visualization software collects data messages from Link-16, ADS-B, GPS, radar and other sources and combines, evaluates and displays the data in a single software. 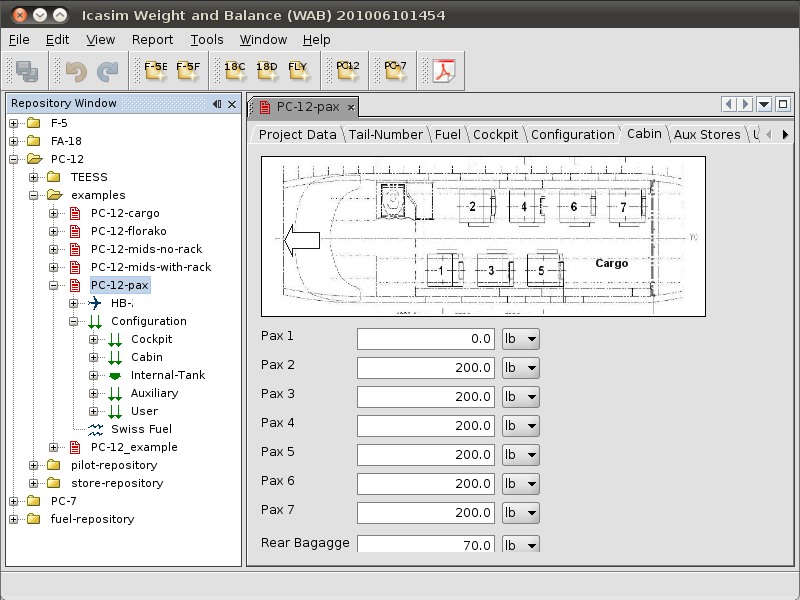 The software processes among many other messages the J1.1 (Connectivity Status), J2.2 (Air PPLI), J2.5 (Land Point PPLI) and J3.2 (Air Track) Link-16 J-messages. 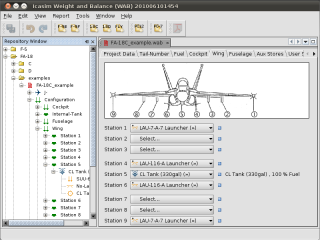 The software has been developed in close cooperation with the flight-test department of armasuisse and the Swiss Air Force. Tactical data links (TDLs) provide a means to disseminate information processed from RADAR, SONAR, Information Friend or Foe (IFF), Electronic Warfare, Self-Reporting, and visual observations. Each TDL uses a data link standard in order to provide communications via radio waves or data cables. A good introduction to the very complex subject of Secure Tactical Data-Links can be found on the homepage of Northrop Grumman (PFD-book, approx. 320 pages). 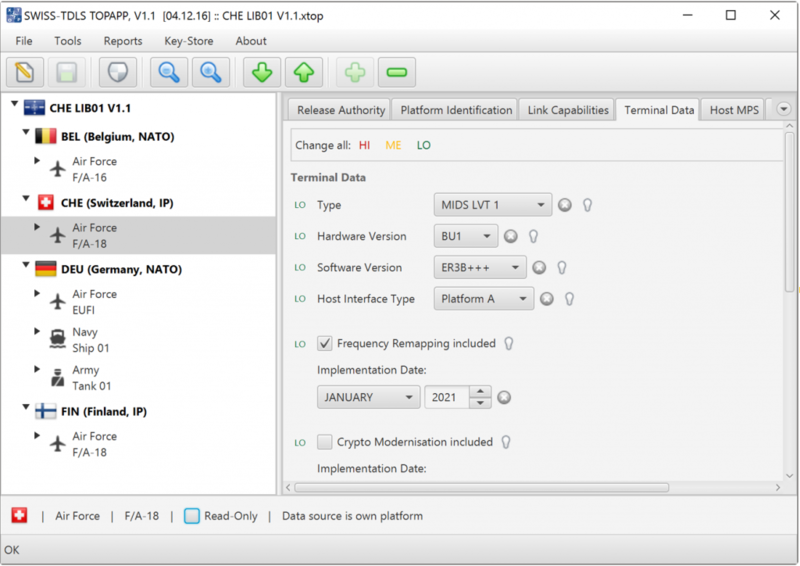 TOPAPP the new xml-based Combined Network Design Guide software is used to hold and exchange MIDS, JTIDS and Link-16 platform data of NATO members and IP nations in a single user-friendly software application. 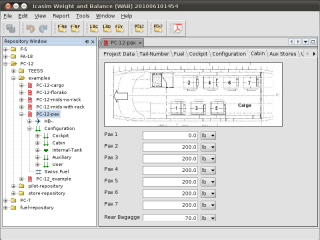 It provides detailed information to a network designer during the planning of Link 16 network designs. All data is encrypted with AES 256bit algorithm for safe data exchange. The TOPAPP-Forum for NATO members and IP nations can be found at TOPAPP-Forum. We have all your geek needs covered.. 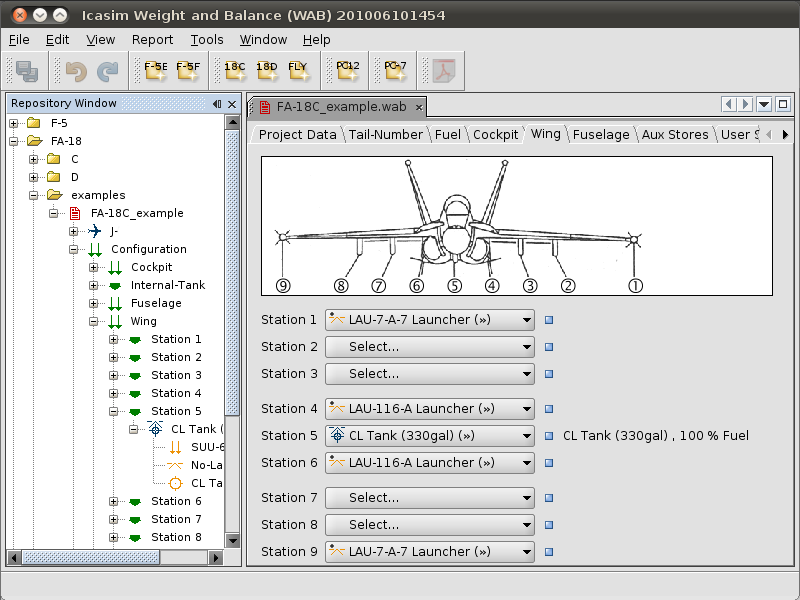 In cooperation with the flight test center of armasuisse, Simtec developed a software to compute the weight and balance and performance data of complex military aircraft like the F/A-18C/D, F-5E/F and other aircraft operated by the Swiss Air Force. 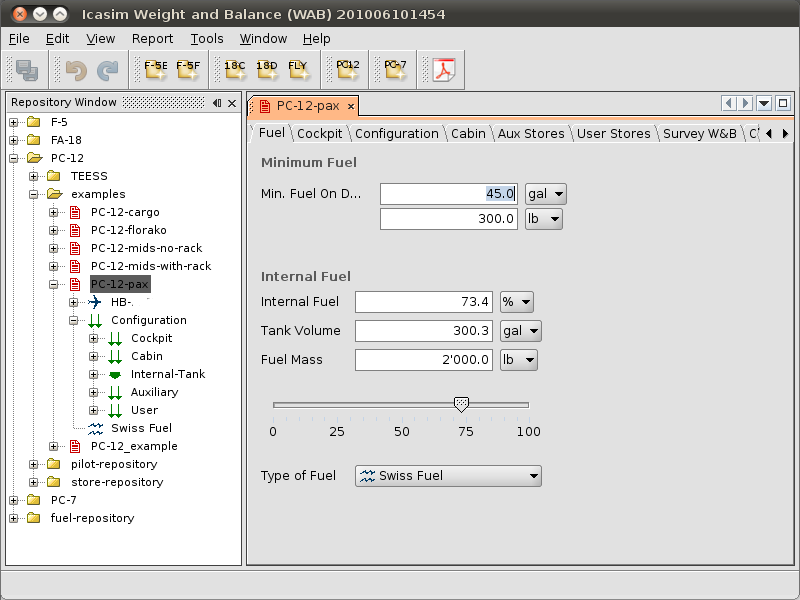 The software assists the flight test engineers in their daily work to plan and conduct test flights with an intuitive user interface. Need service or support? Or do you have questions? Start your request online and we’ll find you a solution. 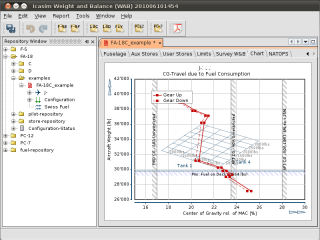 Simtec provides technical software development. Simtec provides high quality services in the area of technical software development and associated consulting. From the planning and definition phase up to the integration and support phase - Simtec is your reliable and flexible partner.